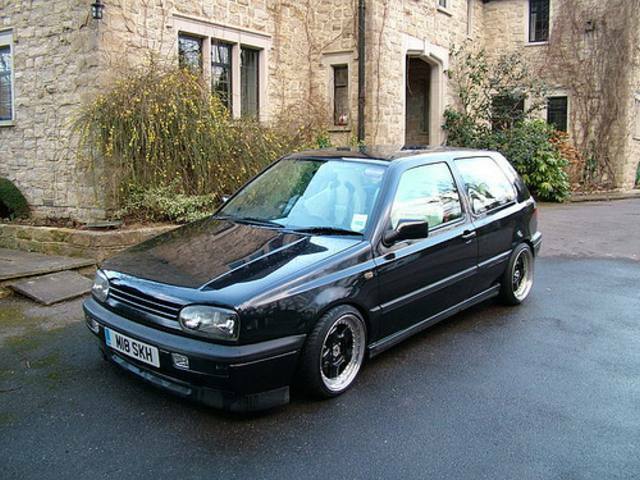 Additional Info: 115bhp version also available with a 0-60 time of 9.8 secs. 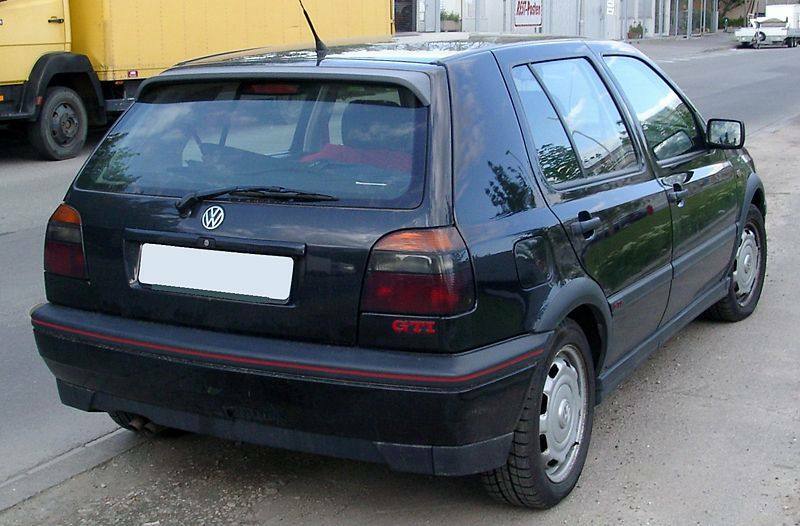 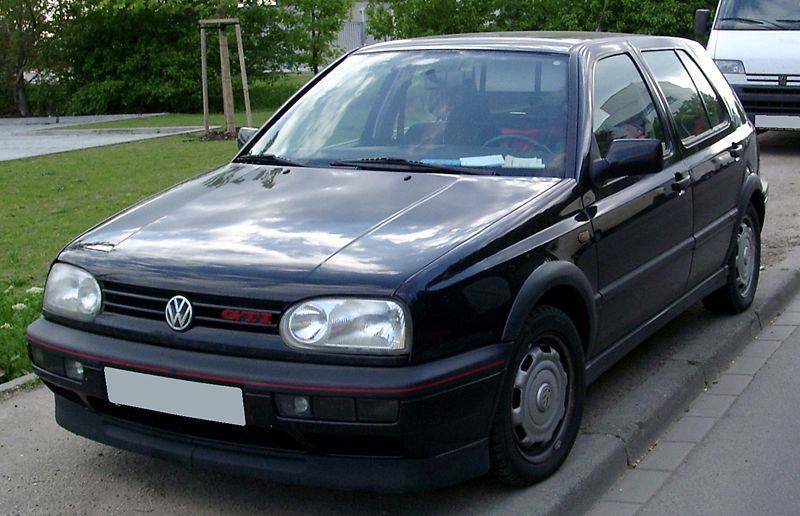 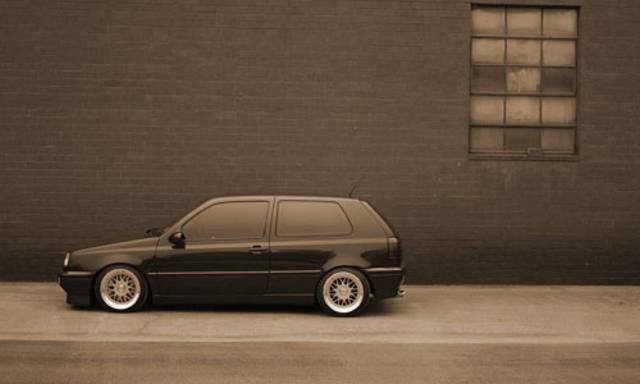 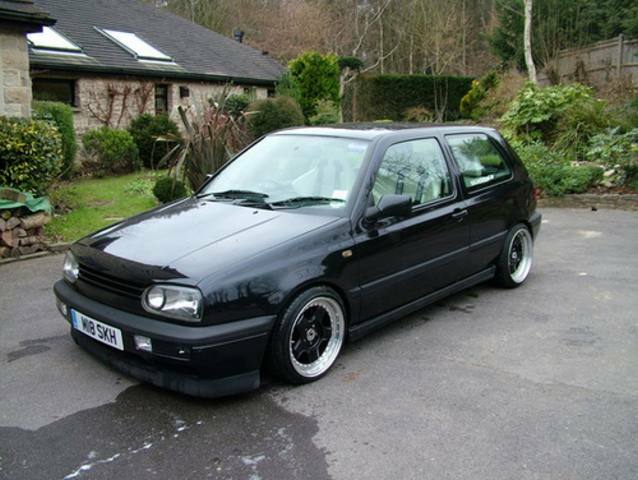 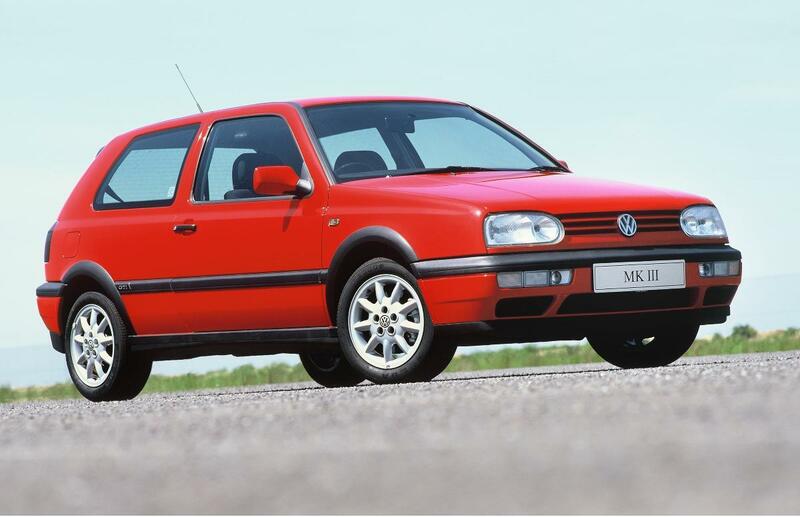 1000 20th Anniversary GTi’s were built, with chequered Recaro sports seats, red leather steering wheel and red piping on various other bits of trim to the interior and exterior, 16″ BBS alloys amd much more. 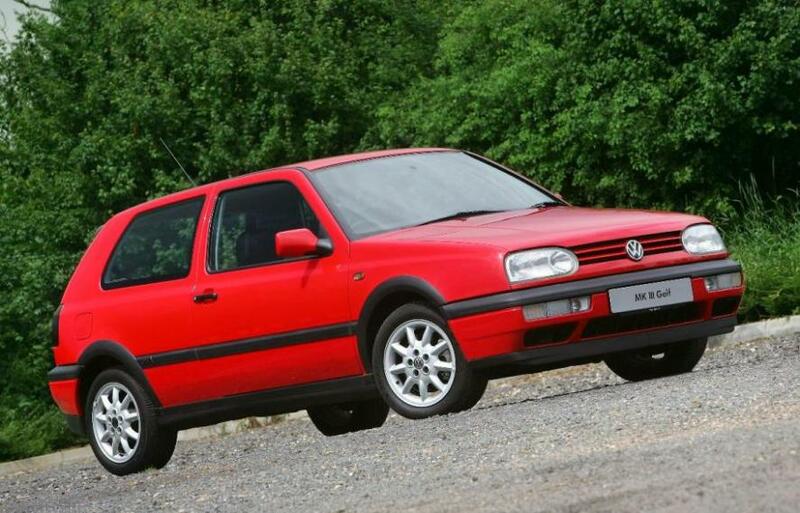 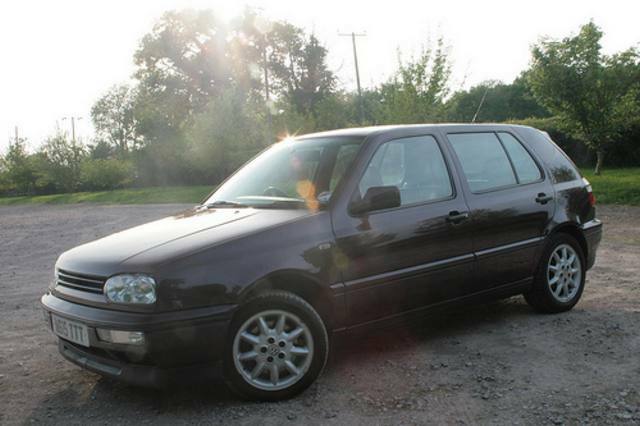 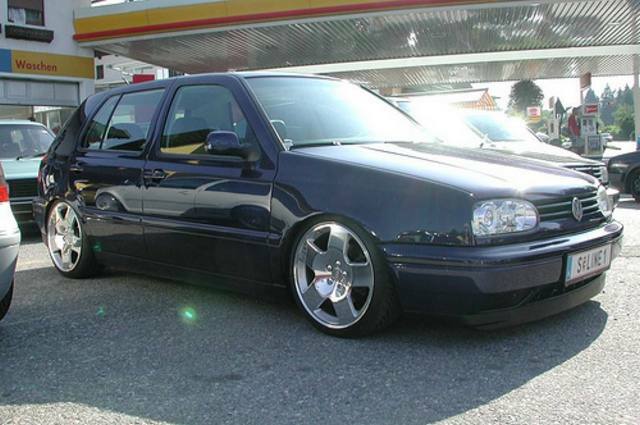 Additional Info: A 188bhp 2.9 VR6 was also built.